In 2011 Omedia was the first one to offer its customers Drupal platform development service. Drupal is the most popular, trustworthy and complex platform in the world. Drupal is used by such big-names as White House, IKEA, ING, Louvre Museum, Linux Foundation, UN, Nokia, Greenpeace and many others. 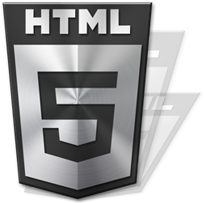 In 2010 first Georgian commercial website built on HTML5 was developed at Omedia. Website was using all features of the new standard, with optimised code and improved semantic model. In 2010 our team was the first one to include Facebook Connect in a Georgian project. 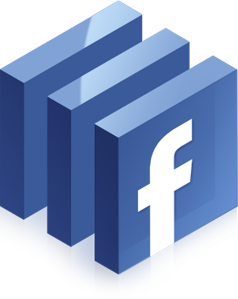 Users could register with just one click on the new photo-hosting service using their Facebook accounts. Service was very popular among users and after only one month from launch more than 65% of users were registered with their Facebook accounts. The first large social media campaign in Georgia was planned and executed at Omedia. We created official pages on Facebook, Flickr, Myspace, and Youtube for the newly released Georgian movie Things You Love the Most. This project was the first case of using social channels for marketing in Georgia. 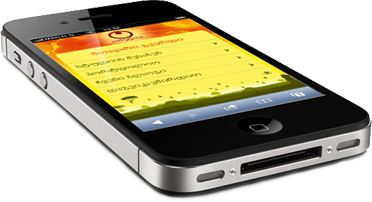 In 2008 Omedia created first Georgian website optimised for iPhone Safari browser and its screen size. Website fully followed the UX design and interaction principles of the first iOS device out there. 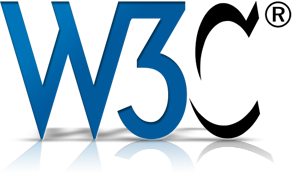 In 2007 Omedia was the first studio to start working with markup standardized by W3 Consortium. We dropped old methods and so-called tabled-layouts, so from the inception every single one of our projects were built with valid, semantic and search engine optimised code.